The release of a new flash unit at the same time as two new FE lenses meant that its release was a ‘quiet affair’. 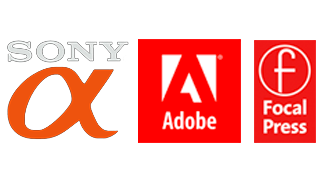 The Flash is, however, a significant step forward for Sony’s development for its flash system. 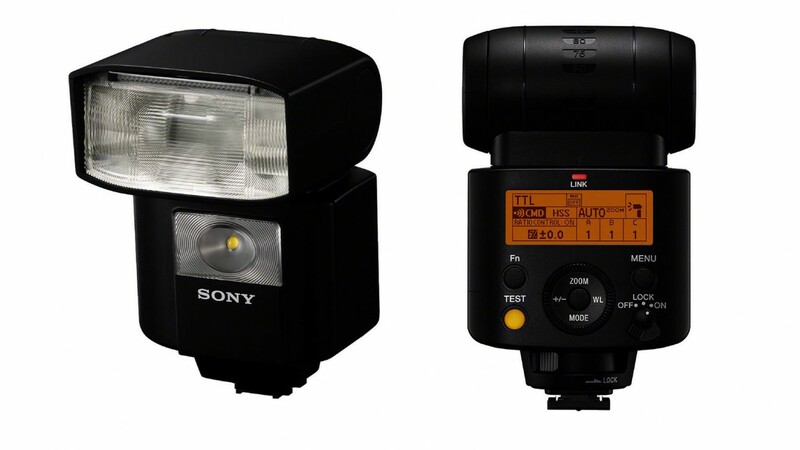 The HVL-F45RM Flash unit is a turning point in the Sony’s HVL range of Flash. In late 2016 Sony releases its Radio Commander (FA-WRC1M) and Radio Receivers (FA-WRR1) that do not require ‘line-of-sight’ for the camera and the flash to communicate (previous flash systems communicated via infrared). This Wireless Radio Flash system required both a commander and receiver to be used with one of Sony’s existing Flash Units (HVL-F60M or HVL-F43M). The HVL-F45RM however is both a commander and has a built in receiver. If the HVL-F45RM is used as an off-camera flash then the user needs only to purchase the Commander unit (FA-WRC1M). If the unit is used on the camera as a Commander then the user needs only to purchase a receiver (FA-WRR1) to trigger a studio flash. 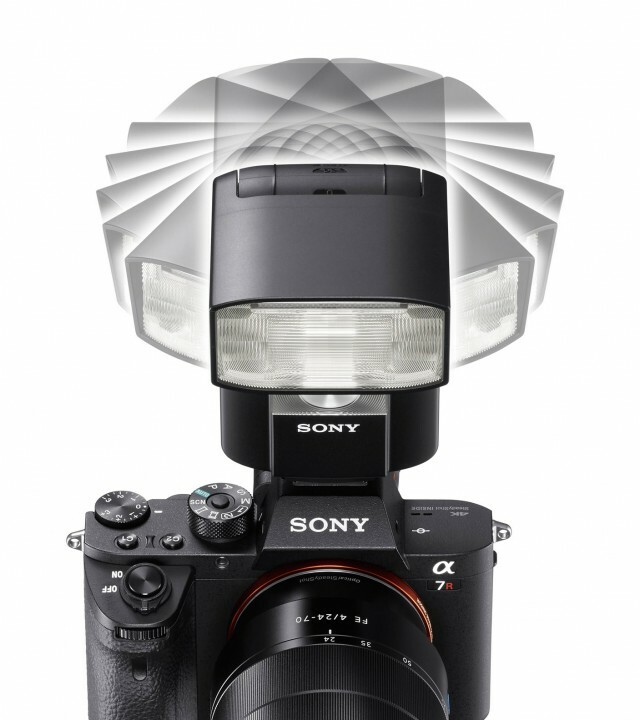 Whichever configuration this new flash is used in it will offer a saving to the photographer looking to get into Sony’s off-camera flash systems. 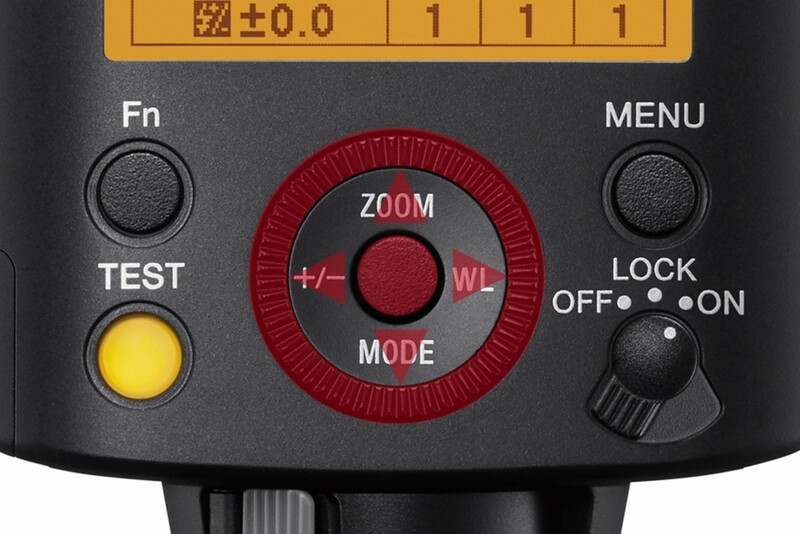 The second point of difference or (departure point) for the HVL-F45RM is how the flash head moves to facilitate bounce flash.The heads found on the HVL-F60 and 43M units utilise Sony’s interesting ‘Quick Shift Bounce’ system. This has given way to a flash head that has the capability for a full 360° rotation. Although the power increase over the HVL-F43M is nothing to shout about, the 10% weight saving this flash offers will be attractive to the mirrorless users. 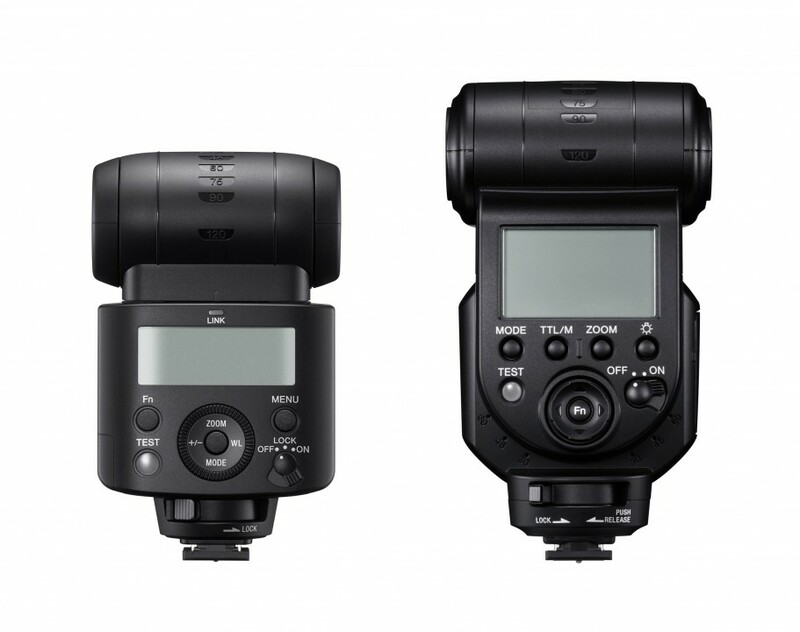 The new Flash is also considerably smaller than the HVL-F43M which should again appeal to the mirrorless user. Another notable feature (improvement) includes two memory settings for near instant recall of different setups. For casual users of flash systems this will be an absolute godsend, as it will offer quick setup after a period away from the system, without having to refer back to the user manual (and you know how much we all love those). I would fully expect to see a new top of the range HVL-F6?RM to complete the picture. One of the creative topics of my one-on-one training sessions and workshops is how to use off-camera flash creatively. This entry was posted in Announcements, Blog and tagged flash, HVL-F45RM, radio, Sony, speedlight, wireless.